Holsworthy CE Primary School has a purpose built nursery offering indoor and outdoor learning provisions to preschoolers. 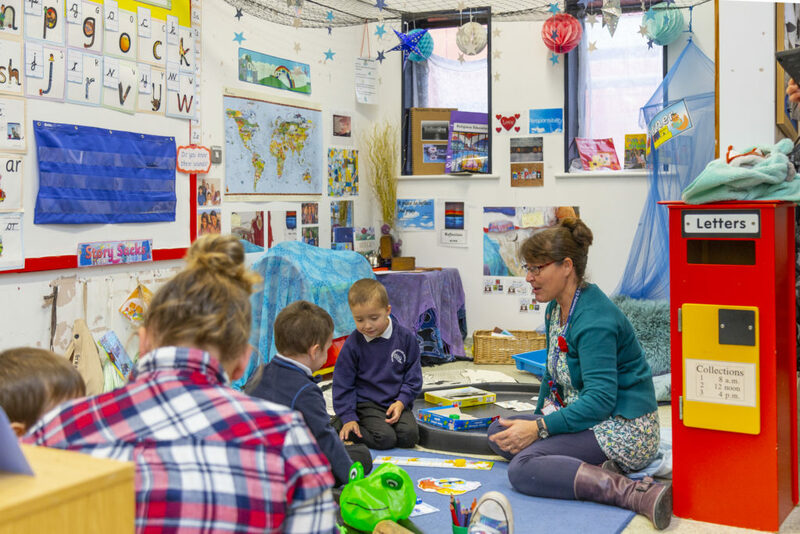 We also have one of best teaching and development teams around, to help guide your child through the first stages of their exciting learning journey. 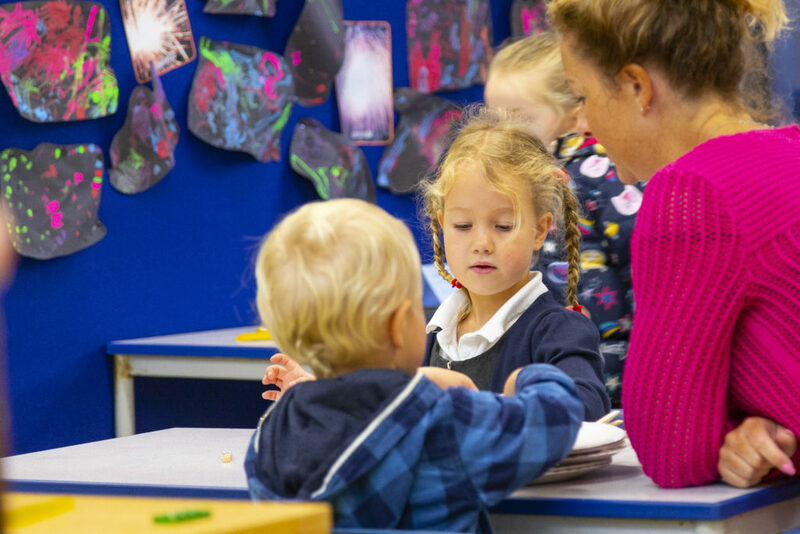 Follow the links below to view our nursery prospectus and discover how to join our family of learners.